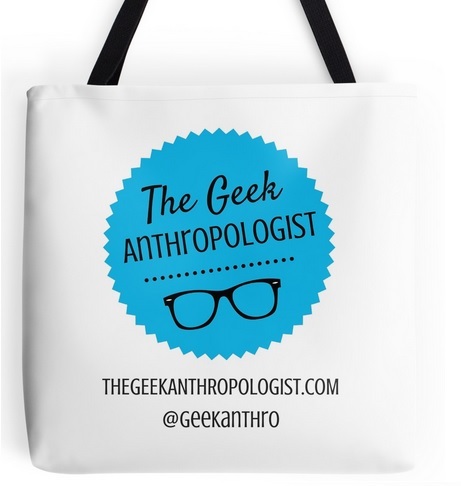 If you live in Chicago and have an interest in geek culture, stop by our panel at the American Anthropological Association this afternoon! We’ll discuss the process of mainstreamisation, gay geeks, the fake geek girl debate, fan fiction, gender representations, and much more! Come meet us at the Hilton Chicago downtown at 12:15! For more information on the AAA meeting and our panel, head to the AAA website! Makes me wish I was in Chicago. Are you going to post it to YouTube? Hi! We are working really hard to divide the videos of each paper, which we’ll later post on Youtube and right here on the blog! Thanks for your interest! That’s too bad! We recorded a part of it and may make it available on the blog in coming weeks! Several of the panelists will also write here. Stay tuned!